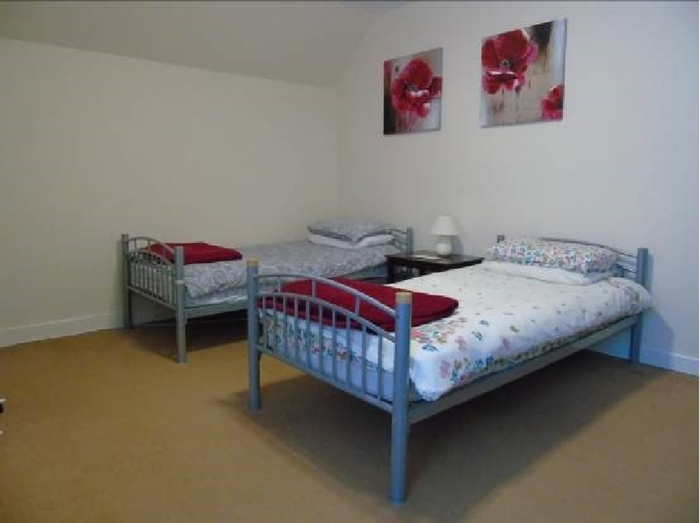 Come visit us and stay in our welcoming Hostel with comfortable private rooms, roomy shared dormitories and relaxing shared areas. 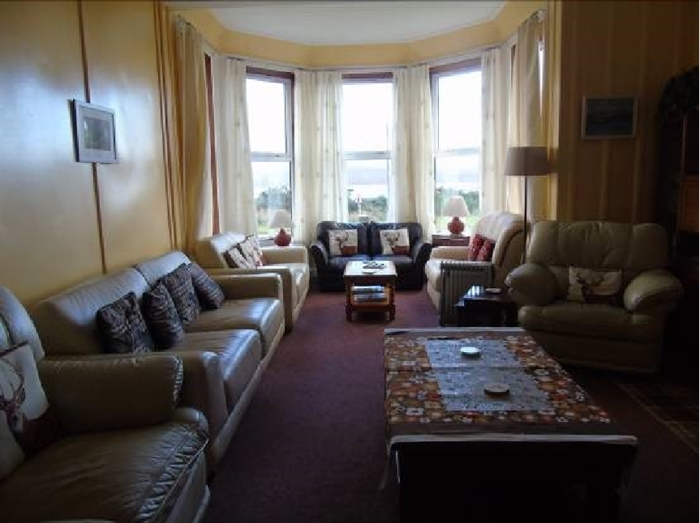 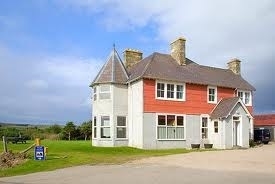 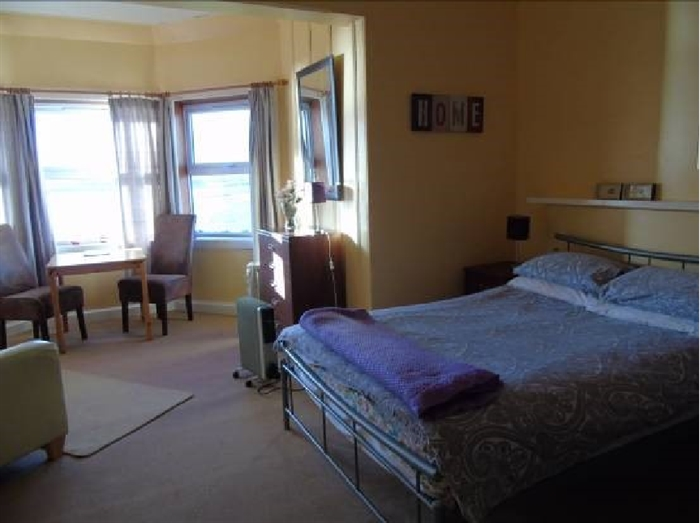 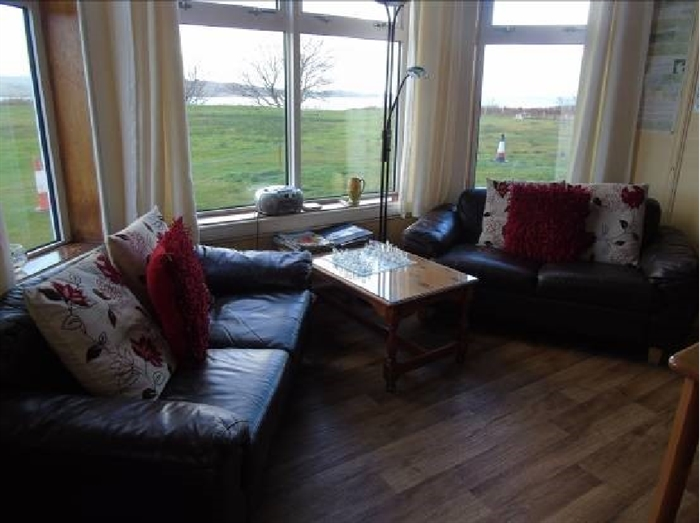 Magnificently situated on the shores of the Kyle of Tongue with supreme panoramic views of Castle Varich, Ben Hope and the Queen of Scottish Mountains - Ben Loyal. 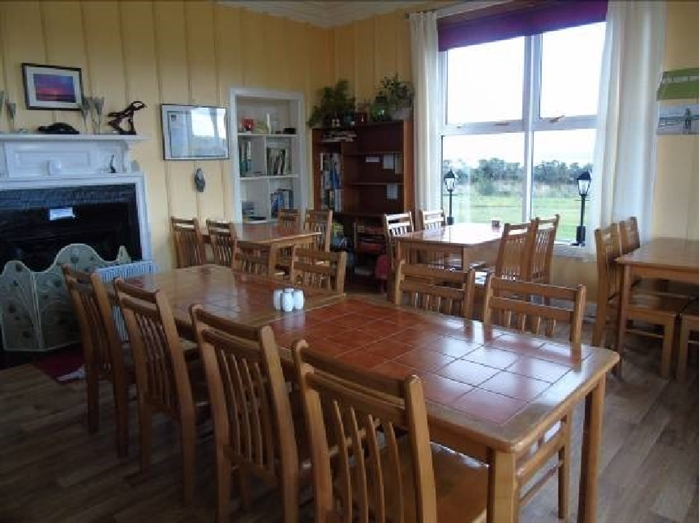 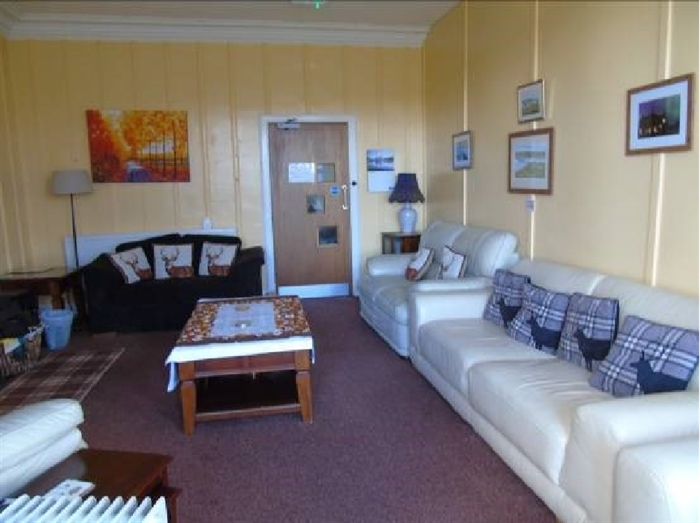 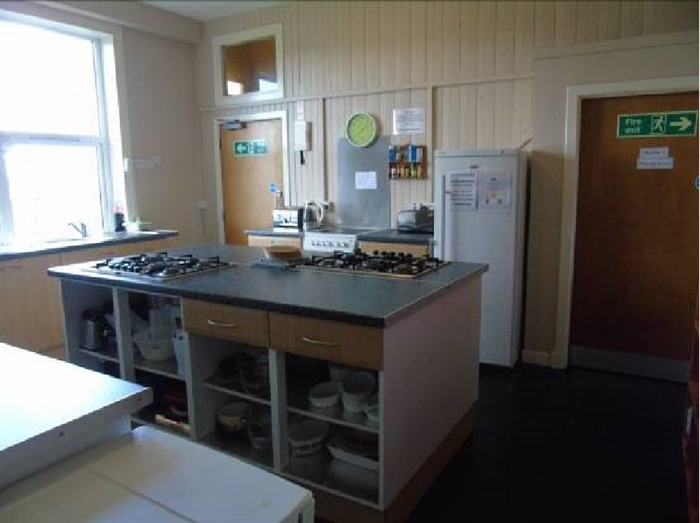 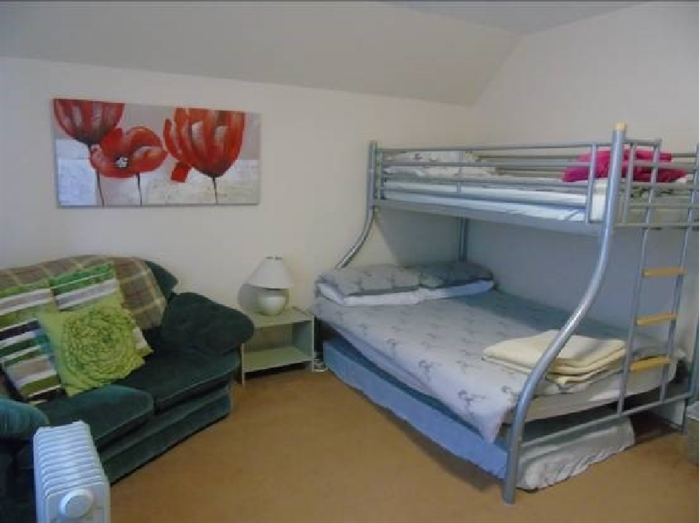 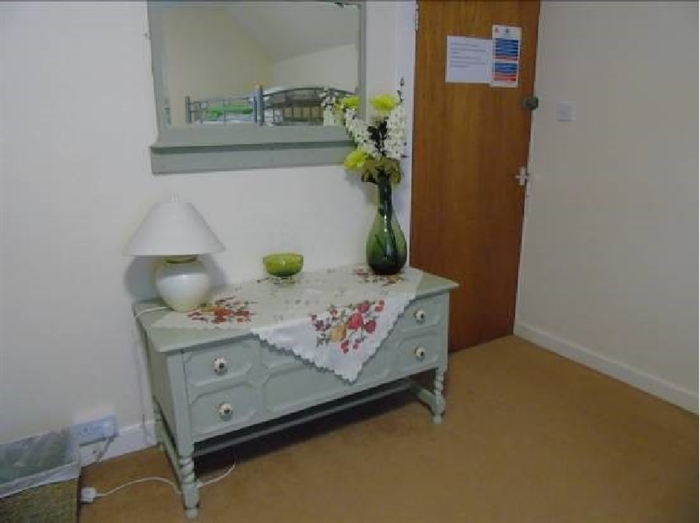 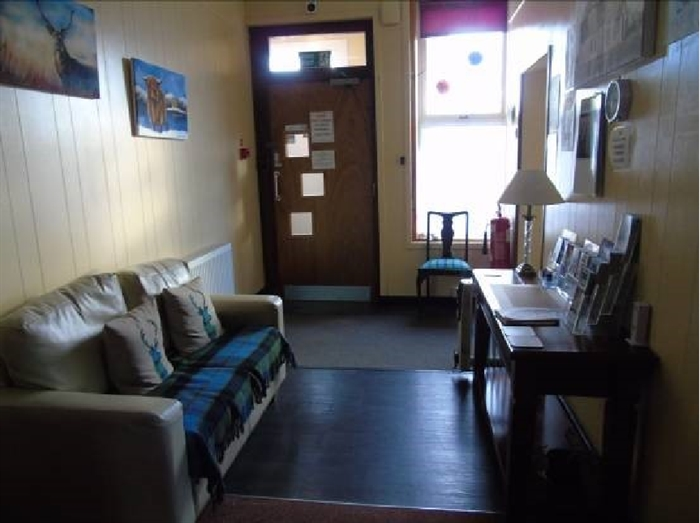 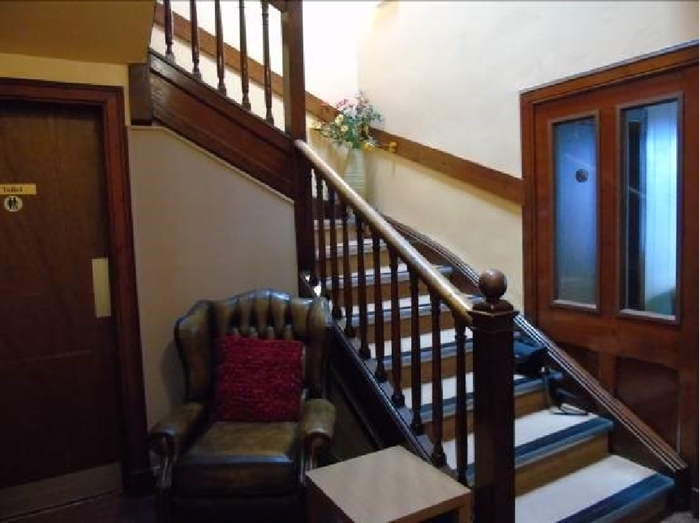 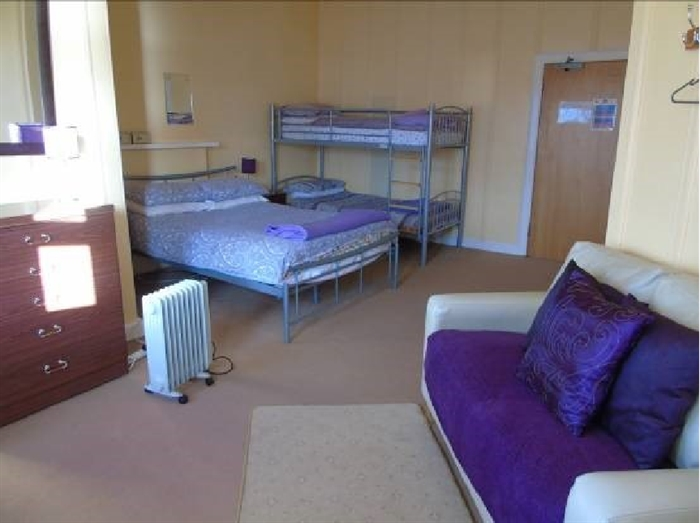 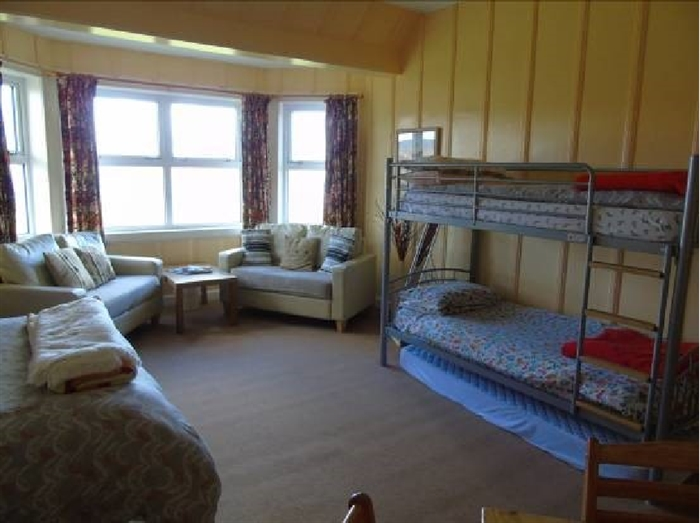 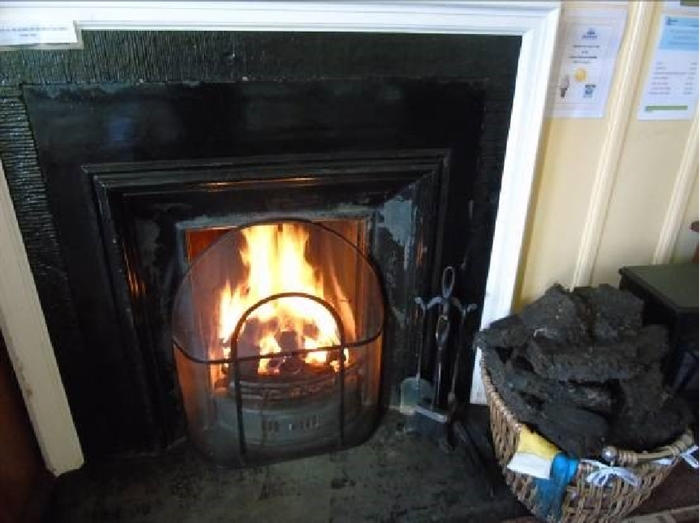 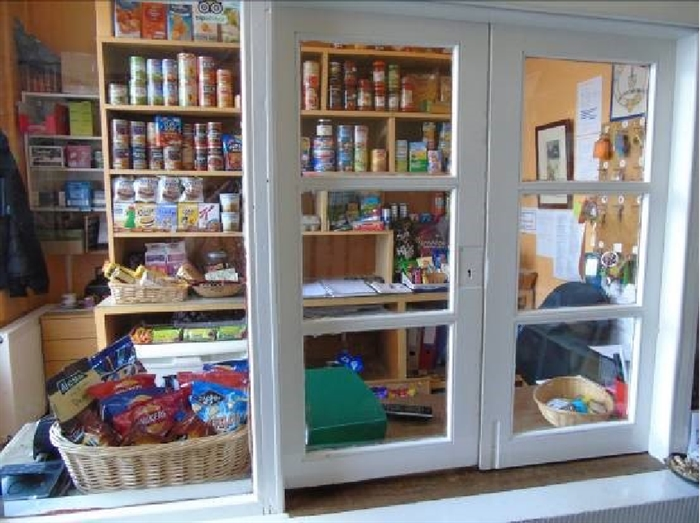 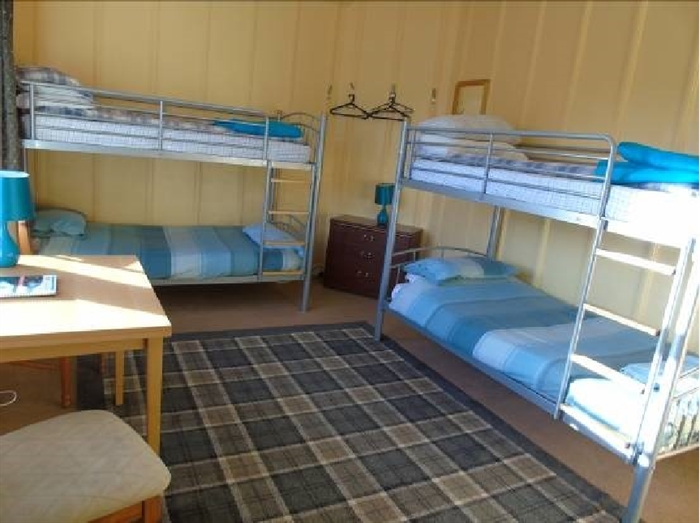 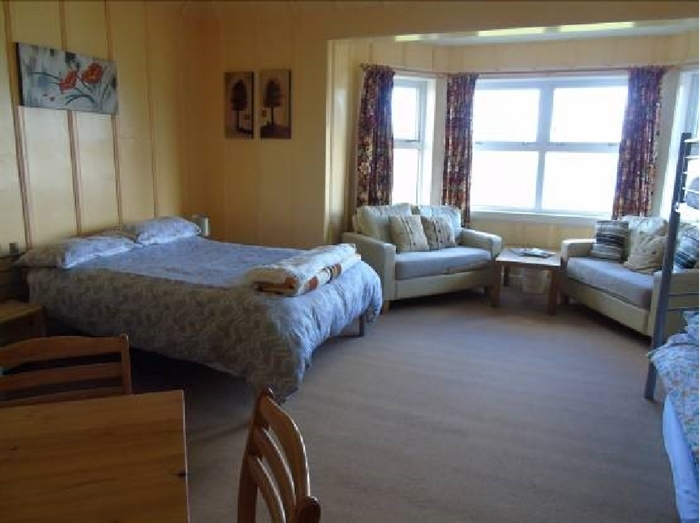 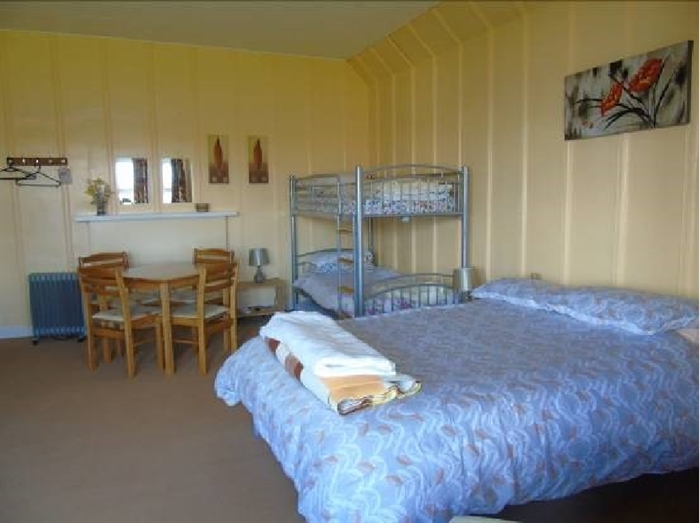 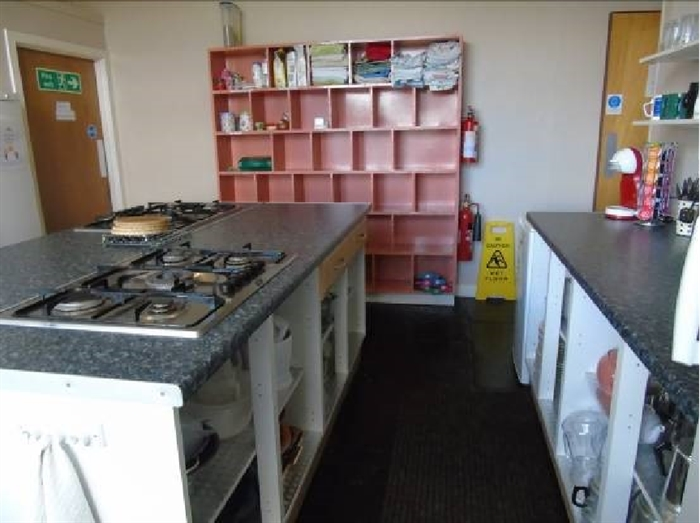 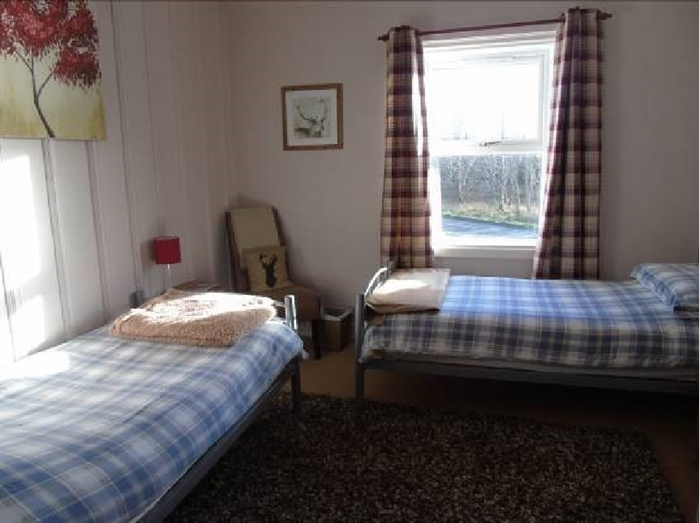 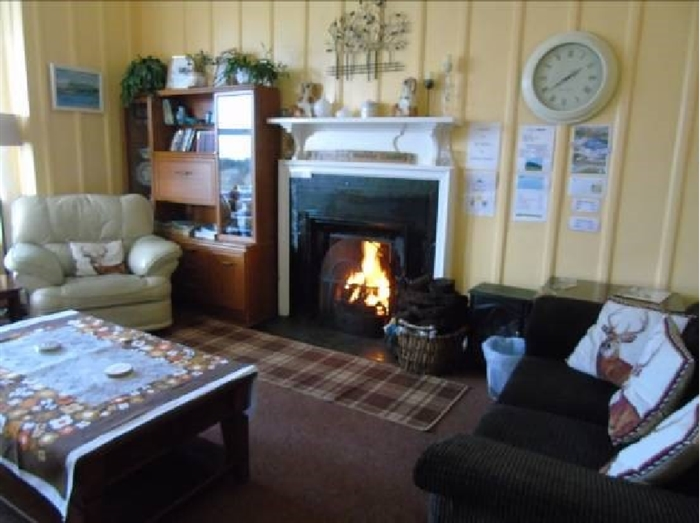 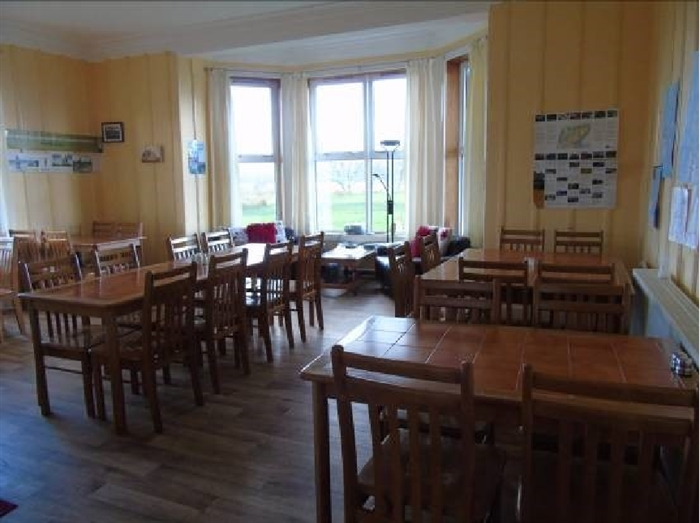 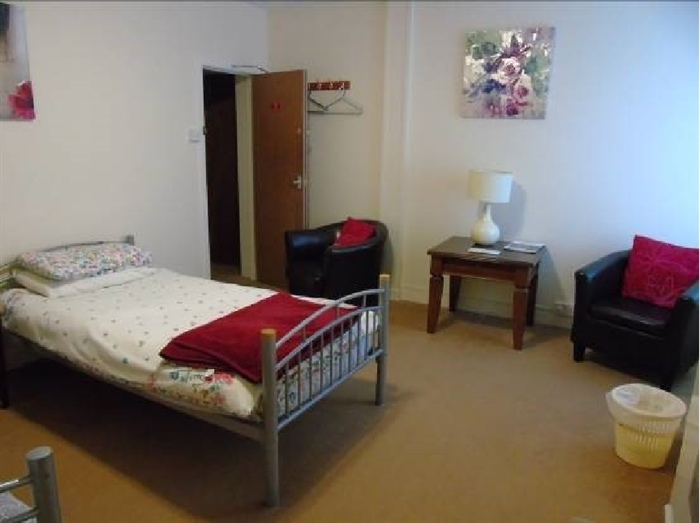 Our Hostel contains a relaxing communal lounge, roomy dining area, spacious self catering kitchen, drying room, bike shed, well stocked mini shop and camping area in order to meet all your holiday needs.